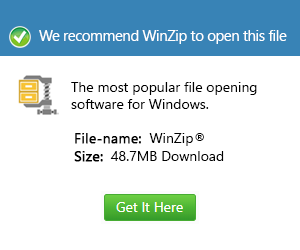 What is a windowsli file and how do I open a windowsli file? The most common application associated with .windowsli file extension is Windows Live Messenger. This file extension is also known as .windowslivecontact. Windows Live Messenger is a popular program used by many users in online instant messaging. Like other instant messaging software, this program also allows users from different locations to communicate through online chats. The files with the .windowsli extension are files that are used by this program and they mostly contain basic information about the users of the software such as nicknames, names, phone, email address, title, images, etc. They may not be files used to execute the program, but they are used to make it easy for users to refer to their contact list and get to know information about a certain user. While these files are encrypted, backups can be created into .CTT files. These files can be opened with the use of Microsoft Windows Live Messenger, Adobe Reader, Microsoft Office, WINDOWSLIVECONTACT converter software and WINDOWSLIVECONTACT editor software.